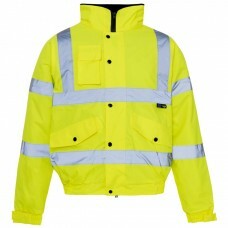 Road safety and hi viz bomber jackets are part of our collection of men’s wear to keep your personnel safe when out in inclement weather conditions. 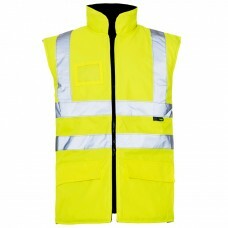 Order a batch for your workforce so they are warm and comfortable during their time at work as well as making them highly visible. 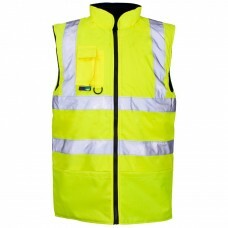 The outer fabric is 300 denier 100% polyester PU coated with waterproof taped seams and two retro reflective strips which are stitched on and around the body, arms including one over each shoulder. 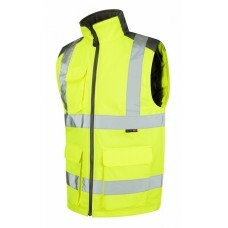 With their draw cord hoods that can be concealed under the collar when not being used, zipped inner pockets and two outer pockets with studded flaps, these hi viz jackets are a must-have for companies that employ staff working outdoors. 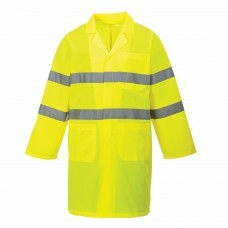 Road safety jackets also have a phone pocket, embroidery access at the hem, are padded, lined and fully washable. 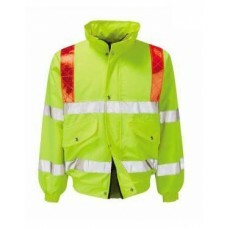 Having logos and company’s names embroidered or printed on the backs or on the front pocket of the jackets is a good idea. 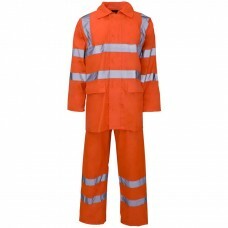 It not only promotes the services and products your company offers, but is a good way to catch the eye of prospective clients too. 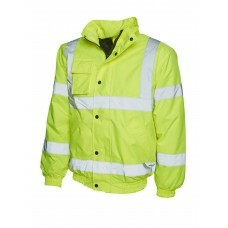 We also have for sale hi viz bomber jackets that range from small to 4XL in size. 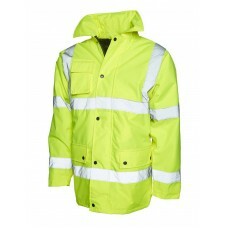 Available in yellow and orange they are also padded and lined conforming to EEC directives. 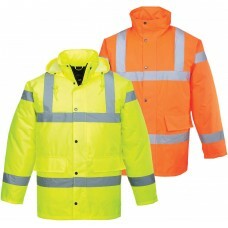 Being washable means they can always look as good as the day they were bought which in turn provides the wearer with a safety jacket that will keep them safe when out during the day or night. 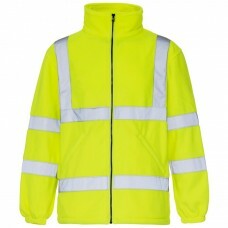 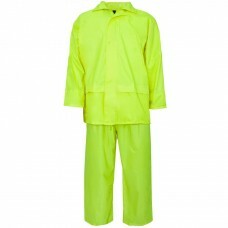 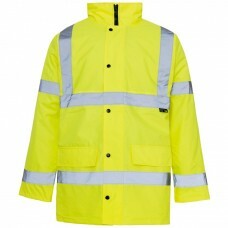 Uneek Clothing is the brand name of hi viz jackets while no attention to detail has been spared in their design. 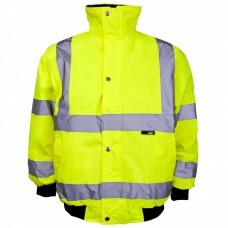 They do the job they were intended to do which is to stand out even in the dullest of weather, keep the wearer warm as well as advertising businesses if names or logos are printed or embroidered on the jacket.